The split between the Catholic Church and England occurred in 1534 after the pope denied King Henry VIII's request for a marriage annulment. More than the result of this single cause, the break with Rome and the creation of a new English church was driven by a combination of personal greed, financial temptation and true religious dedication. King Henry VIII's desire to have a male heir is well-known and was the impetus behind his many wives and some of their untimely demises. 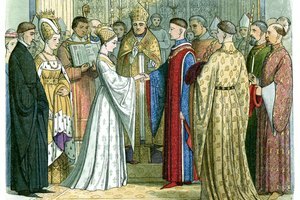 A letter sent by Henry and his court to Pope Clement VII in 1530 asked for the annulment of his first marriage to Catherine of Aragon. The king wished to move on to a new, younger bride who might be able to deliver on his quest for a son. This letter was the opening salvo of a battle between Henry and Clement that resulted in the English church breaking from the Catholic church and going its own way. In effect the entire nation of England was at least in part driven to re-position itself against Rome to satisfy the personal desires of its King. Although Henry ultimately wanted an heir, the issue of finances may also have played a significant role in the split between the Catholic church and Great Britain. 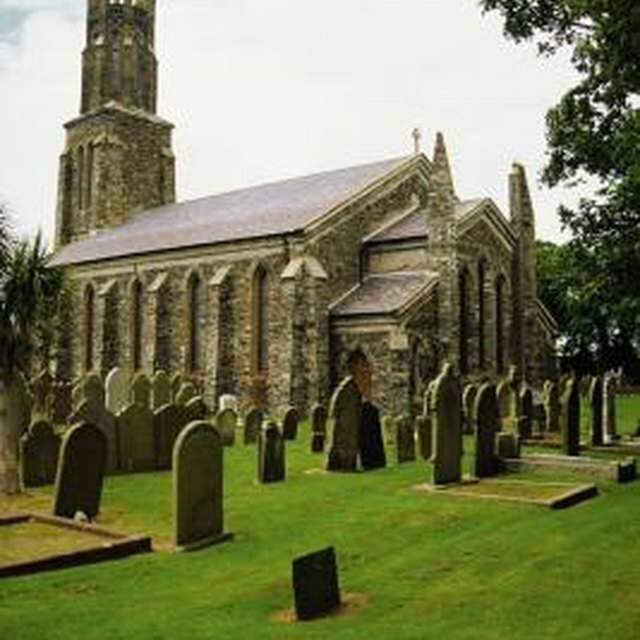 The Church held many profitable lands and operated hundreds of monasteries throughout the British Isles. 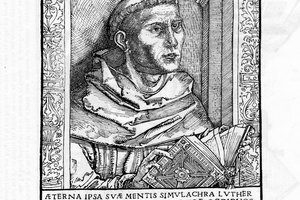 When Henry decided to break off and form his own church, all Catholic lands were confiscated and the monastery inhabitants were sent packing. Everything was confiscated by the crown and Henry quickly found new riches and powers he did not have before. Although it may not have been the primary reason for the separation, money probably did play a role. 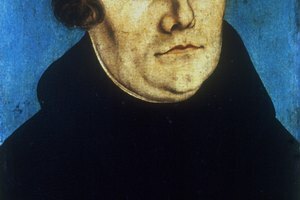 Although Henry VIII had the ultimate power to make a break with the church, the people of Britain largely aligned with Protestant beliefs and as such, complied with an overall reformation of the church. The existing separation was based in both geography and belief. With no more allegiance to the Pope and the teachings of the Roman Catholic tradition, English Protestants returned to the Bible as the basis for their religion. The break that began under Henry was not complete until Elizabeth I again broke with Rome in 1558 after Mary Tudor's brief realignment in 1555. It was the belief of British subjects and the king himself that the monarch was the representative of God on earth. Today the sitting ruler is still the "defender of the faith" and true leader of the Church of England. 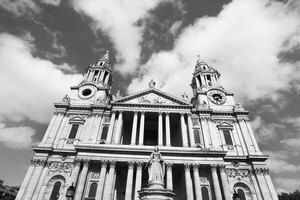 Unlike the United States where there is a clear separation of church and state, British law joins the two as a result of the split that occurred in the 16th century. In Britain the Monarch is both the head of state and the head of the church. This means the kingdom is Anglican by definition. Morello, Robert. "What Caused England & the Catholic Church to Separate?" 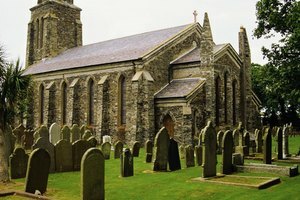 Synonym, https://classroom.synonym.com/caused-england-catholic-church-separate-6935.html. 26 June 2018.